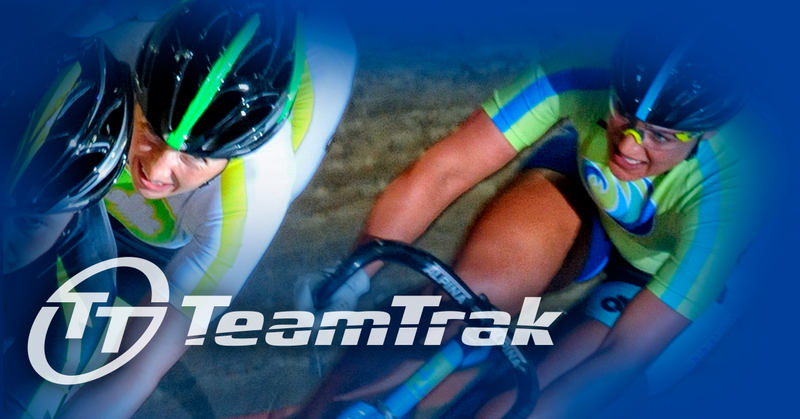 TeamTrak is designed to present the excitement of live competition in a compelling “made for television” format. 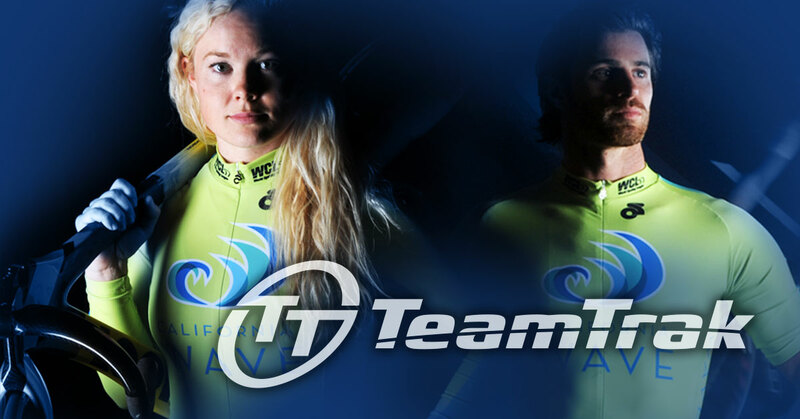 It is legitimate, hard fought head-to-head racing that is not compromised by commercial breaks yet offers advertisers and sponsors multiple options for exposure and activation to a brand loyal audience of cycling enthusiasts and sports fans. Learn more about ground floor sponsorship and marketing opportunities with TeamTrak.